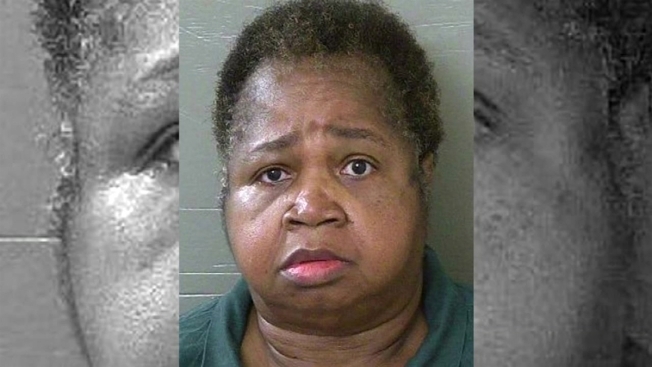 Authorities say a 325-pound woman has been charged with killing a 9-year-old girl by sitting on the child as punishment. The Pensacola News Journal reports that 64-year-old Veronica Green Posey was arrested Saturday and charged with homicide and cruelty toward a child. Paramedics and deputies responded to the family's Pensacola home following a 911 call. Posey told deputies she was sitting on Dericka Lindsay because the girl was out of control. During the punishment, Dericka told Posey and two other adult relatives that she couldn't breathe. When Posey got up, Dericka wasn't breathing. The two other adults face neglect charges. Posey was released Monday on $125,000 bail. 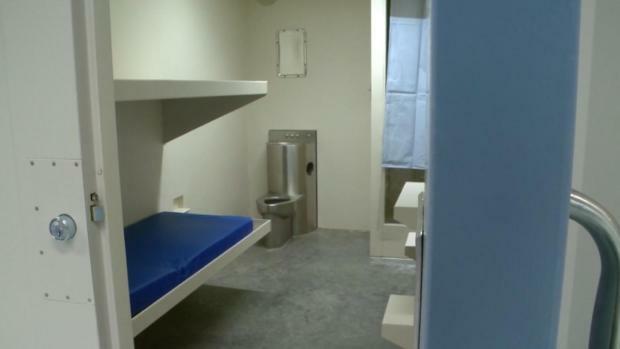 Escambia County jail records didn't list an attorney. The Florida Department of Children and Families confirmed that the family had a previous interaction with the agency.